Are your kids on the computer all the time playing the latest pirate game online? Are they unaware of a car’s existence unless it’s appeared in the newest Gran Turismo driving simulator? Take them out to a local car show and show them what cars that run real lap times actually look like! 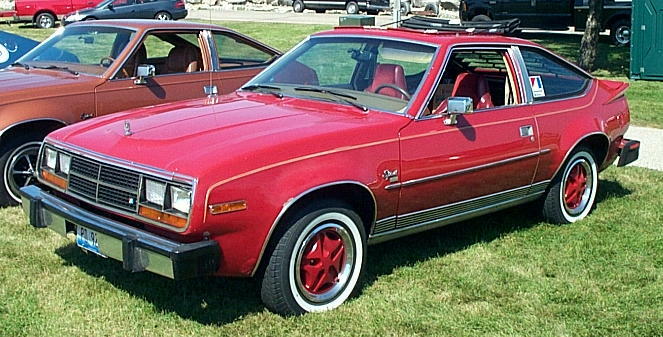 Chances are pretty good that the Gremlin is not going to be featured in the next racing game and who knows, maybe your kids will turn off the computer and head out to the garage to try tuning real cars! 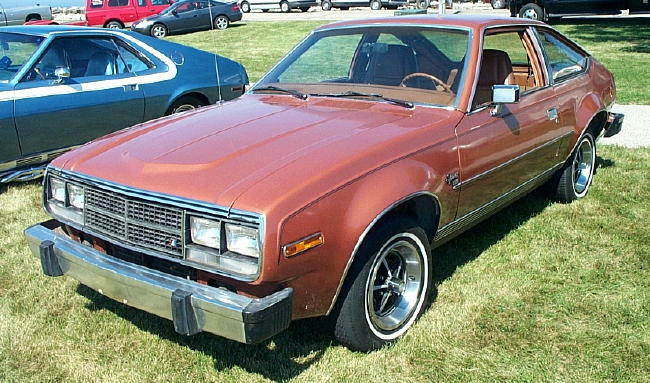 This entry was posted in Kenosha 2004 Gremlin & Spirit on May 4, 2005 by John Trotta. This entry was posted in Kenosha 2004 Gremlin & Spirit on May 3, 2005 by John Trotta. 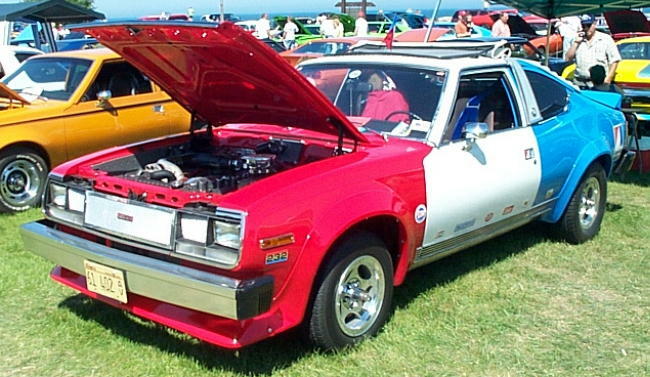 This entry was posted in Kenosha 2004 Gremlin & Spirit on March 2, 2005 by John Trotta. This entry was posted in Kenosha 2004 Gremlin & Spirit on January 14, 2005 by John Trotta.